You get lots of people in the door for their first class. Yay! You managed to attract people to come to your intro class, or maybe even sign up for a Beginner series. But the enthusiasm of the first class died out quickly, as students started to look down, stare at the feet, try to remember if their foot is supposed to cross in front or behind, and curse themselves when they "get it wrong". You tried to encourage them, but when they tried to "put it all together" at the end of class, they couldn't make it work, or if they could, it didn't really feel like dancing. So many of them didn't come back. What can you do to get new students to stay beyond their first class? I’m going to tell you, I promise. But I’d rather coach you to discover the answer yourself, which is a much deeper and more powerful learning experience. I’m going to present some scenarios, then propose some questions to you. 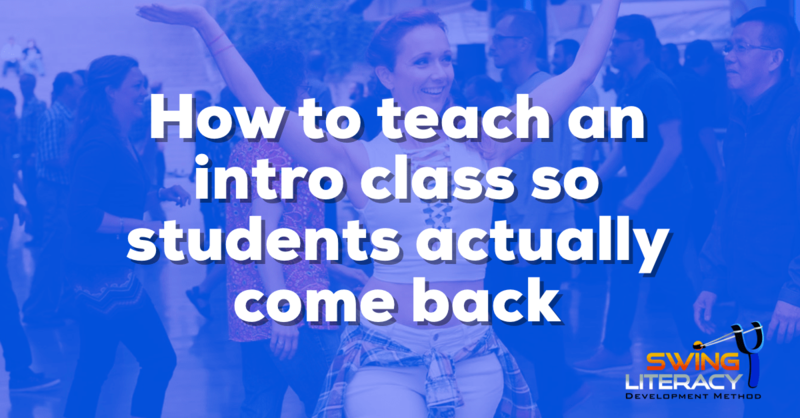 By the end, you will have a solid idea of how to redesign your Intro class to get those students to come back. Ready? In order to problem-solve, put yourself in the shoes of a brand new person exploring this potential new (non-dance) hobby. Imagine you are taking up bowling as a hobby, so you sign up for a Beginner series. You show up to the competition-size bowling alley for your first class. Before you’re allowed to even hold a ball, they show you precisely where to place your feet in each phase of the approach. Then they put a heavy, 10-pin bowling ball in your hand and have you walk through each step in slow motion. The ball is so heavy your arms tire, and by the time you release the ball, there is no momentum, you can’t control the direction, and all your shots end up in the gutter. They keep encouraging you, but you finish the lesson dejected because you feel overhwhelmed with the detail that is expected of you and you never achieved the primary goal: knocking down the pins on purpose. You show up for your first lesson and the group meets behind the lanes for a warmup. The coach has you go through the motions of the stance and arm swing, then has everyone practice holding and passing around a smaller 5-pin ball. Next they give you a quick orientation to the lanes and markings, where there have been inflatable bumpers set up in the gutters. They give you some time to try your stance and arm swing standing still, with just the markings to aim at but no pins. Then they walk you half way down the lane so you can aim for the pins at a shorter distance. You get the feeling of the approach, the swing, the release, and the victory of achieving the primary goal: knocking down pins. In which scenario are you more likely to come back? Unless you are a glutton for punishment, the first scenario is not likely to sell you on the hobby of bowling. Scenario #1 was content-centred and aimed at getting you to do it the correct way: explaining the technical details of how the official sport is played. The student experienced no success. Scenario #2 was student-centred and aimed at skill-building: designed for the student to experience comfort and success at every stage. The student experienced success. Here’s a common student’s experience of Scenario #1 in West Coast Swing. I’ll show you Scenario #2 at the end of the article. 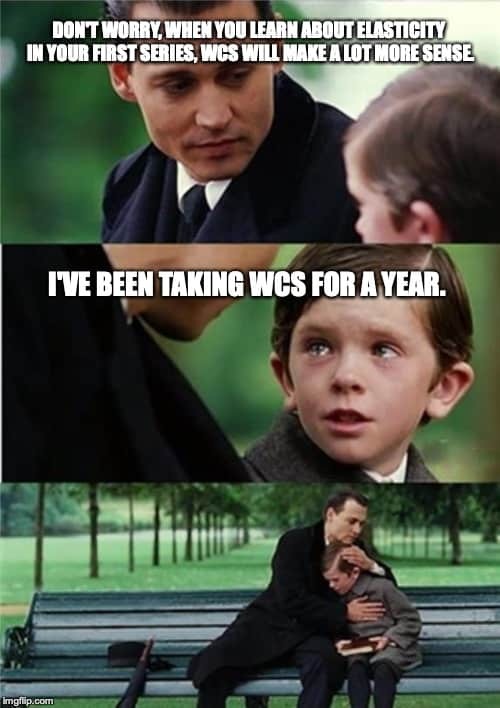 Imagine yourself showing up to your first WCS class as a follower. The instructors tell you to stand on one side of the room and demonstrate the rhythm for you to copy by marching your feet. Before you have a chance to really get it, they have you pair up with a leader who didn’t quite get it either. Then they walk through your first basic pattern, step by step, while you’re holding hands. The rhythm is confusing and your leader is pulling you off balance. The instructors are encouraging and give you lots of repetitions so you can practice, but by the end of class, you’re concentrating so hard on where your feet are supposed to go and distracted by your partner, you hardly even notice the music playing. It feels like you spent the hour learning how to march, not learning how to dance. People show up for a WCS Intro class because they’re curious - they’re not convinced yet. To the new student, you as a teacher (and dancing itself) are still “on probation” - you haven’t got the job yet. What will seal the deal for them will be if they get what they are looking for. People start dancing because they are looking for happiness. Maybe that happiness will come from exercise, or meeting new people, or feeling included, or enjoying a physical challenge, or expressing themselves to music, or increasing their dating pool. But in order to enter this happiness-rich dance world, they need lessons. This is the barrier to participation. If they succeed at dance lessons, they can get their happiness. But if they fail at dance lessons, they are denied the happiness they seek. They will leave and seek it somewhere else. The first day is a test. Think about the bowling class. You didn’t care that you were only using 5-pin balls, or that there were bumpers in the gutters. You walked away from that lesson happy because you experienced success. It doesn’t really matter WHAT your students are successful at, as long as they experience success. West Coast Swing is a complex dance, but not a difficult one. It only seems difficult because it has traditionally been taught in a difficult way: footwork and patterns first. I’ve heartbrokenly facepalmed as I observed teachers start the class by painstakingly having their students watch and copy as they demonstrate precisely where each foot goes for each count of the Sugar Push for both leaders and followers. The result is dismal - bowed heads, frustration, and boredom. This is as backwards as handing a calligraphy pen to a toddler, telling them to write their name and saying, “just do your best, you’ll get it!”. 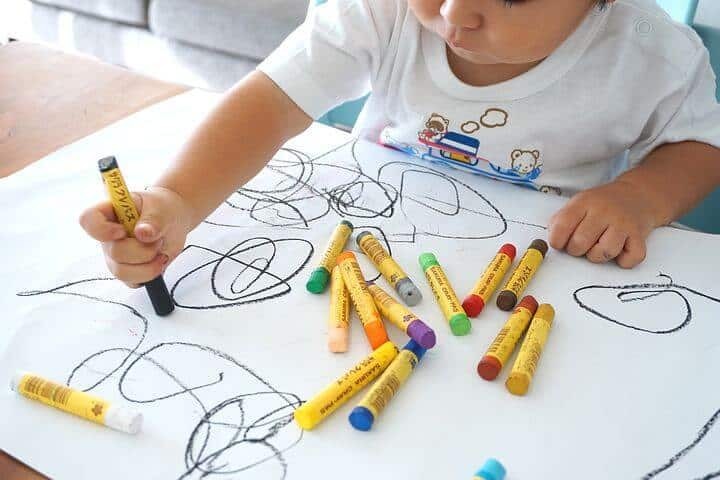 This level of expectations is inappropriate for a learner who doesn’t even have the pre-requisite skills of holding a pen or knowing their alphabet. There are simply too many pre-requisite skills a new dancer needs in order to be able to apply them effectively to a pattern on the first day, so they get overwhelmed, they get the impression that "it's too hard", and they quit. But WCS doesn’t need to be taught in a difficult way. Like calligraphy and bowling, WCS is a physical skill that should be taught in developmental stages. This means that in the beginning, the students are building skills, so they should not be expected to demonstrate the real product. And just like you when you go bowling, they can have fun long before they become proficient. So if you want them to be successful in their first class, remove the expectation that the students need to learn all the gory WCS details on Day 1. Now, some of you might be thinking you agree with me at this point and thinking," yeah, that's why we skip the technique and just get them dancing dry basic patterns till they get to Intermediate class." But skipping the technique is the problem, not the solution. Dancing is a skill, like a sport. There are fundamental movement skills that are required in order to play each sport. If you don't know how to skate and you go try to play ice hockey, you're going to be a hot mess. If you don't know how to swim and you try to play waterpolo, you're going to have a bad time. Skipping technique robs dancers of the tools they NEED in order to play this game. Without the fundamental movement skills, their patterns are just rough simulations. Sure they are able to kinda copy the teacher, go through the motions, But copying isn't real learning, so they will struggle and get stuck when things get harder. So do you want your students to fake it, or learn real WCS skills? You want them to have at least *some* technical skills to survive and build on, and they need to experience success at something… but what? There's so much you want to tell them, but you will do more harm than good of you don't curate your information. Just because a parent knows the nutritional content of the foods they are feeding their child, does not mean the child needs a nutritional report at every meal. Students need the technique nutrition, but they rely on you to curate it for them and feed it to them in a way they can absorb it. 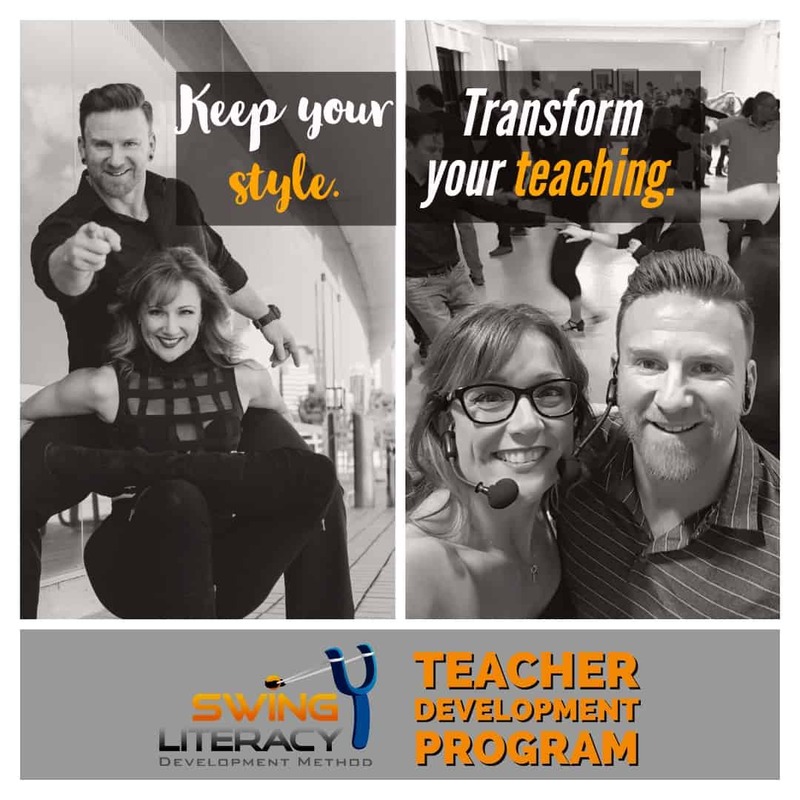 This teaching skill of curation is not intuitive: it takes training, and that is precisely what we provide in the Swing Literacy Teacher Development Program. Some general rules for WCS such as the slingshot concept, which creates the slot and elasticity which makes it comfortable. *Be sure to to be authentic and don’t offer compliments for compliments' sake. They can succeed at dancing things, which is validating and leads to happiness. Skills are a valuable commodity that lead to happiness, which will establish a growth mindset and a desire for more skills. “Do they really need to do the full version of the pattern in order to feel successful?" 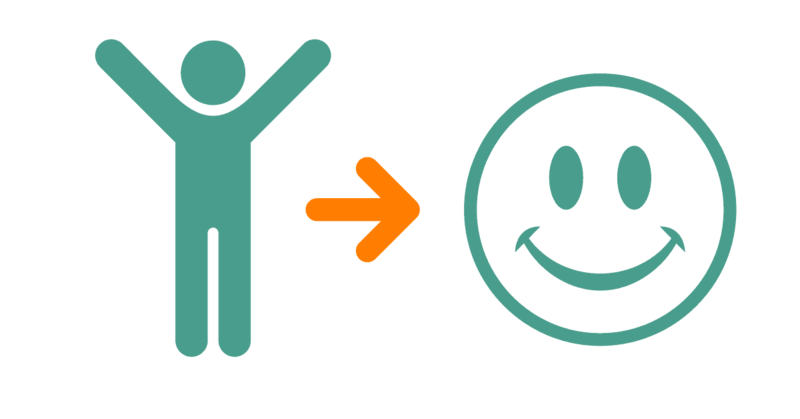 We’ve established that students will feel happy if they succeed. But who decides what success is? You do. As the teacher, you can set the expectations of what you want them to be able to do by the end of class. They will have no idea if there is more to learn about a pattern unless you tell them. Whoever made a rule that says you have to teach the whole, complete, official Left Side Pass by the end of class? No one! Your students don’t need the complete version on day 1 - they will be happy if they feel that they met your expectations. 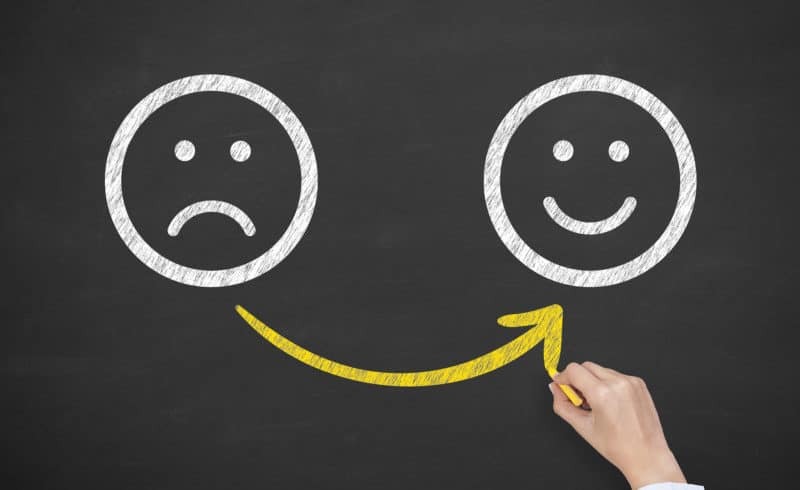 So if you modify your expectations, they are more likely to achieve them, which will give them the feeling of success, which will give them a taste of more happiness to come. "What (besides a pattern) can you get them to be successful at that actually feels like dancing?" Remember, “dancing” is a broad topic. Since we use pulse and groove in our dance, you technically could teach them how to pulse and groove while holding hands for their first hour, and they would probably have a great time. This is not what I’d recommend, just pointing out that it is possible to teach them only this and have them feel like they are dancing. get out of the way to the left or right, with his/her hand high or low. respond to the slingshot and maintain her inertia until redirected. If there’s time, they could be introduced to 6-count rhythm (but no foot placement) and try to apply it. If students can get these skills on Day 1, they will have a high-level conceptual understanding of WCS that you will be able to build on going forward. Everything will be easier to teach, from slot to anchor to posting to compression and beyond. They will feel like they are dancing, even though you never showed them any footwork. They will get a sense of “passing the first test”, which will build their confidence that they can do this dancing thing. They’ll come back because they are curious and hungry to learn more SKILLS not patterns. Then you can add more details and start to shape their dance into something closer to the WCS you know. Their happiness = your happiness. You show up to your first class and one of your favourite songs is playing, and some people are already grooving on their own. The teacher demonstrates how the slingshot works and explains that this is the goal to create with your partner. You partner up and the teacher explains how to do this. While you and your partner practice, the teacher gives you feedback continuously so you can get the feeling. When you manage to succeed at each exercise, the teacher presents a new challenge, like how to move in the slot with various hand positions, They put on music and have you play slingshot with your partner, and it's super fun! You and your partner are laser-focused on each other, trying to sync up the team and laughing off awkward moments. You leave the class feeling satisfied that you had fun, you felt like you were dancing, and you accomplished what the teacher asked. You are excited to come back next class to learn more. Want more awesome resources like this? Thoughtful and useful, as always. Thanks Edoh! Glad you enjoyed it! Thanks Daniel! Glad you enjoyed it! My dance runs a beginner series with a social dance afterwards. Many of our more experienced dancers show up for our more advanced lesson and stay for the social. Our beginners often come with the expectation of moving from the lesson to the social dance on night one. My first thoughts are that if we didn’t teach patterns on day 1, they wouldn’t be able to go out onto the social floor and then wouldn’t come back the next week for the next lesson (since they “didn’t learn anything of practical use on the dance floor”). Am I thinking backwards on this? Hi Trevyn, thanks for your question! Yes, the magic is in delivering them “something of practical use on the dance floor”, but it is indeed backwards to assume this has to mean a pattern. Don’t worry – you’re not alone in thinking this – this traditional method seems like a good solution but actually is only a band-aid fix. A deeper, more meaningful, more permanent solution is to give these beginners the *skills* they need to feel like they are dancing. You don’t need patterns to get someone dancing. You need to get them moving with their partner to music. Since they are being introduced to WCS, they also need to get the concept of the slingshot, slot directions, and general timing. The pattern specifics can wait till later. Your beginners can and should expect to move right from their lesson into the social dance on night one! But FYI, if you upgrade your Beginner syllabus, you will also need to update your Advanced dancers so they know what to expect and how to foster these new dancers better. On this page, there is an awesome video example of how we taught a brand new dancer how to survive his first social dance in 15 minutes, without teaching any pattern footwork.